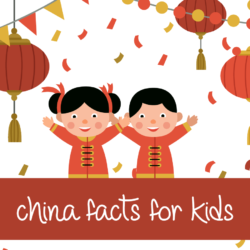 Learn all about China. China is a huge country with a diverse set of people, customs, and dialects. We will explore all aspects in our Chinese blog articles.